Not only can we supply your flooring we can supply your underlay products as well (Ply wood & Battens). Have a look around our website as we can also offer you a large range of timber products to help make your dream home reality. 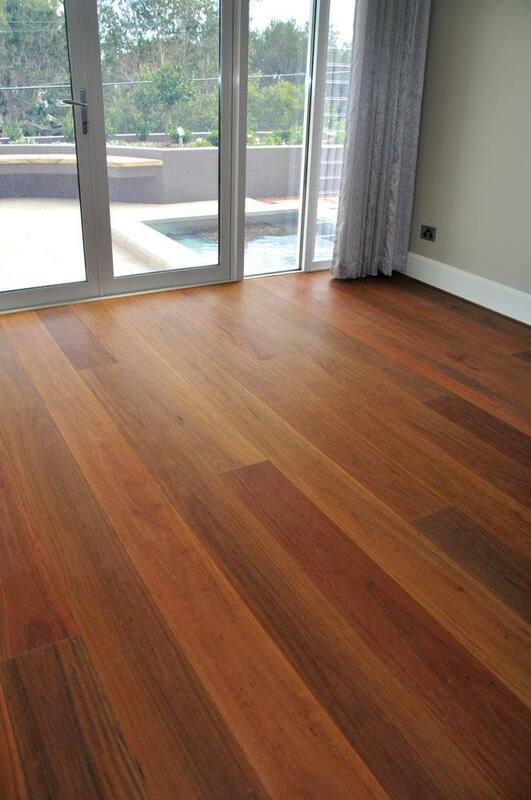 Please don’t hesitate to contact us for a quotation on Supply of your Timber Flooring. Our team would be more than happy to assist you with your enquiry. Flooring is a fundamental part of our range of products at Master Woodturning. 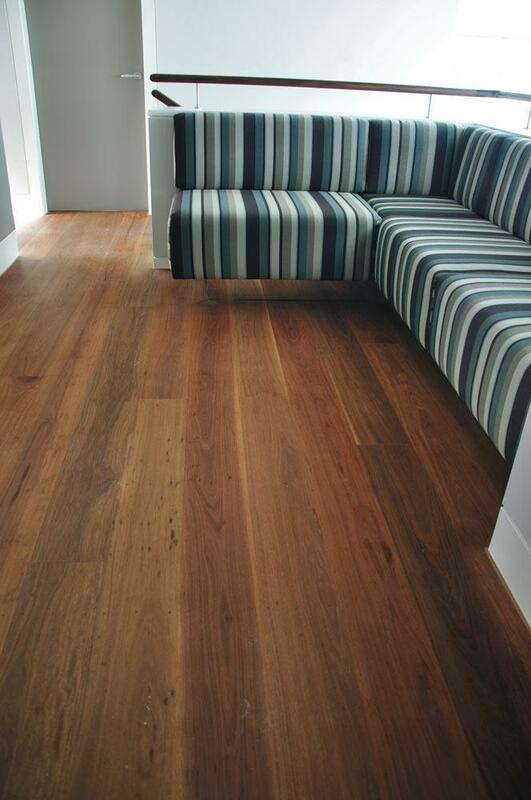 We specialise in Australian and imported flooring species and we carry ample stock to fulfil both small and large volume orders. 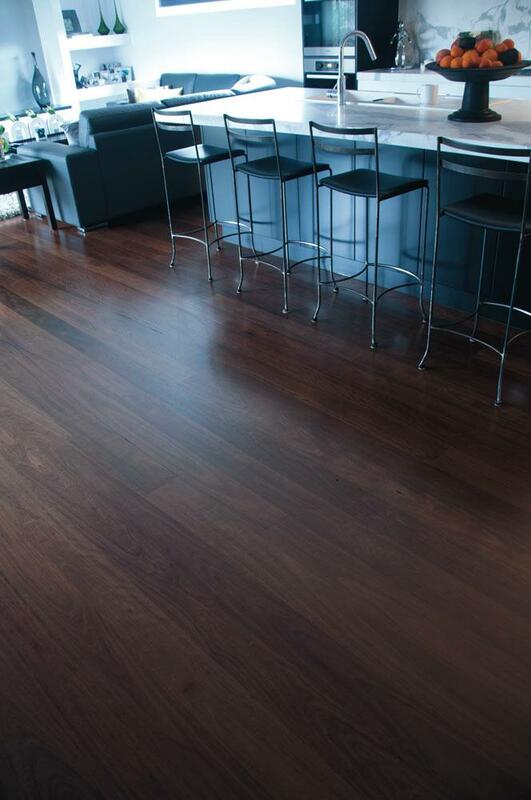 We pride ourselves on being able to meet our customers’ demands in the full variety of flooring products. 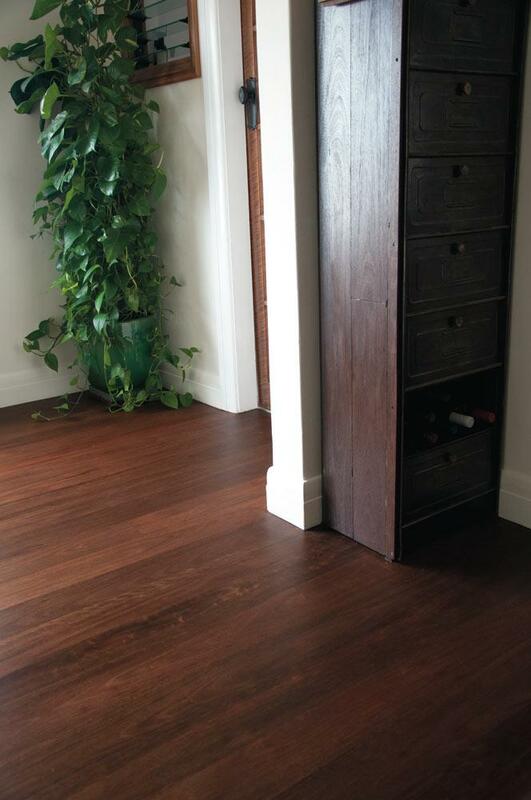 We are able to supply Tongue & Groove End-Matched flooring in a range of sizing to help your needs. Take advantage of our strong Australian dollar. 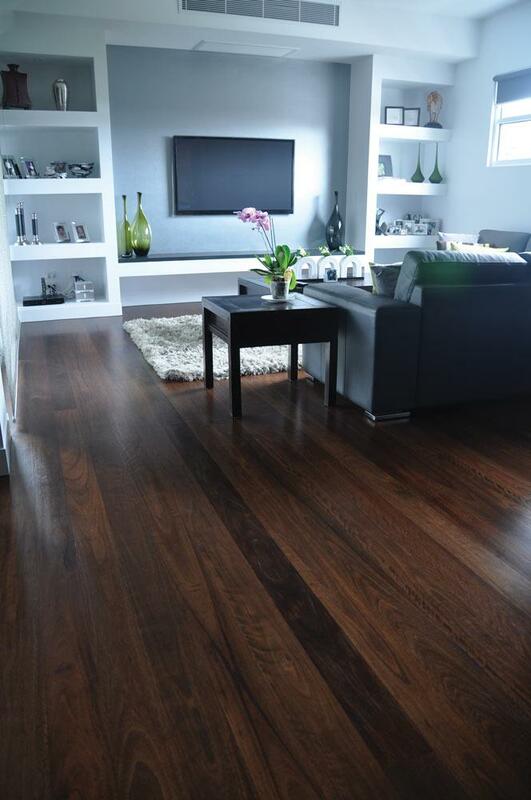 The cost of American Black Walnut has decreased dramatically and you can benefit from having a prestigous timber floor at a substantially lower cost. 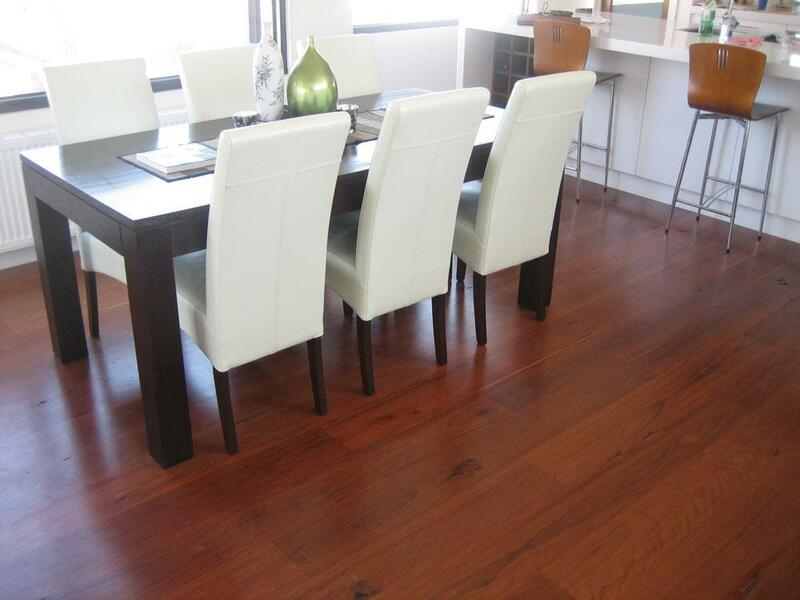 If you are looking for Wholesale Jarrah Timber Flooring then you have come to the right place. Our staff will endeavour to help you not only on price but on service and ensuring that you know all the information you need before making your final flooring selection. 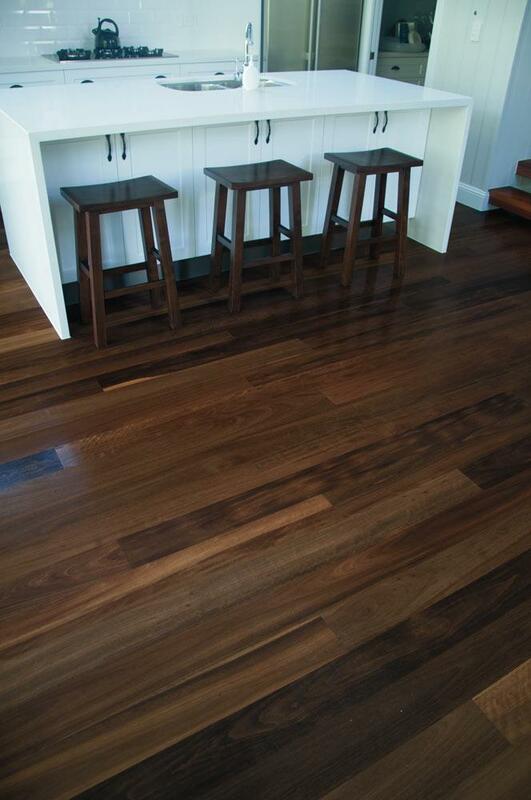 Hurford Roasted is a high temperature thermally modified Timber Flooring hardwood. It uses a custom designed heating process to alter the woods molecular structures. This has many benefits that include locking in the colour, increasing the durability and limiting movement to a fraction of normal kiln dried timber flooring. Have you considered the species and grade that you are looking for? All grades contain feature such as a gum veins and in some species some features are more prevalent than in others. If small amount of feature is desire then Select Grade should be chosen. It is also important to note that during the sanding and finishing processes some features such as gum veins, not previously visible, may appear and others may become larger. Were you looking for narrower or wider boards? Wider boards distinctively emphasize the natural characteristics of timber flooring, by using fewer boards of a greater surface area natural features are dispersed calmly throughout giving a more consistent look than narrower board floors. 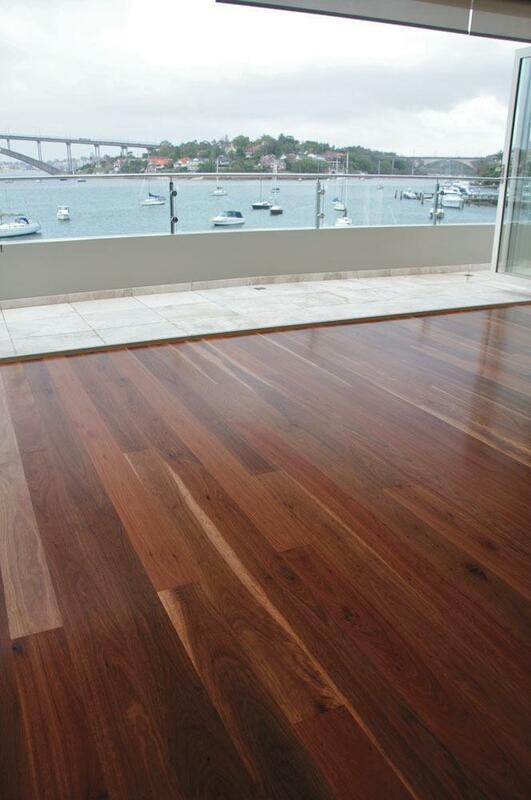 Did you know that it is normal for timber floors to shrink or swell depending on climatic conditions; in time floors may even change colour? How is your floor being laid? Over battens, joists, particle board and ply wood? Which flooring product isright for which application? Structural floors are designed to span between joists or battens at max 450 centres (But can also be laid as an overlay). Overlay floors are designed to be laid over a structural sub-floor. Knowing how the floor is to be laid ensures that the right type of floowing chosen for the job. 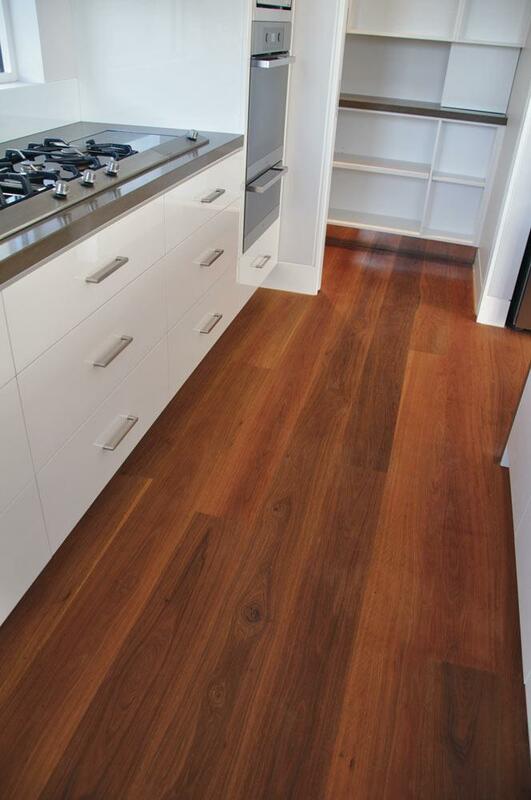 Timber floors will feel and sound different depending on what is supporting them. Floor joists or battens will have more spring to them and feel easier under foot. Some movement at board joints can occur and this is more so with wider boards. Floors on solid sub-floor such as plywood or particle board will have a more solid feel to them and less movement can be expected. What heating and cooling systems are in your home? What coating is to be used? 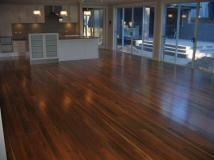 Floor finishes affect the appearance of the floor with some darkening more as they age. If edge bonding is considered a risk then additional care is necessary when selecting the finish.